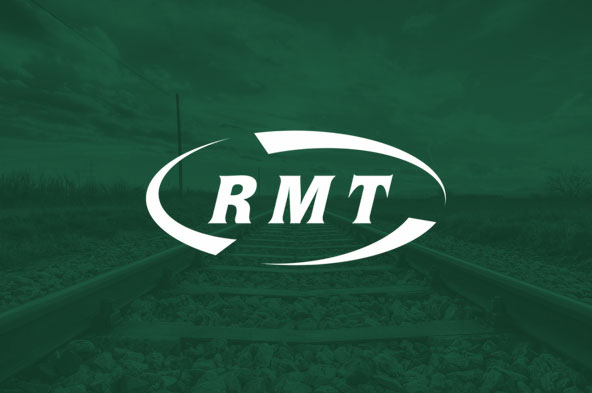 RMT says Grayling "punishment" of Govia Thameslink "a pathetic insult to the thousands of passengers who have suffered daily misery at the hands of this basket case franchise." Grayling has also ruled out stripping GTR of the franchise and bringing it into public ownership despite a history of total and utter failure. "Chris Grayling's half-hearted slap on the wrists for GTR is a pat‎hetic insult to the many thousands of passengers who have suffered daily misery at the hands of this basket case franchise. By refusing to strip them of the contract they are being given yet another licence to carry on with chaos by the man who is Britain's leading specialist in failure. "Chris Grayling should resign and he should take his bankrupt private franchising operation with him and give the public sector a chance to clean up the mess he has left behind."